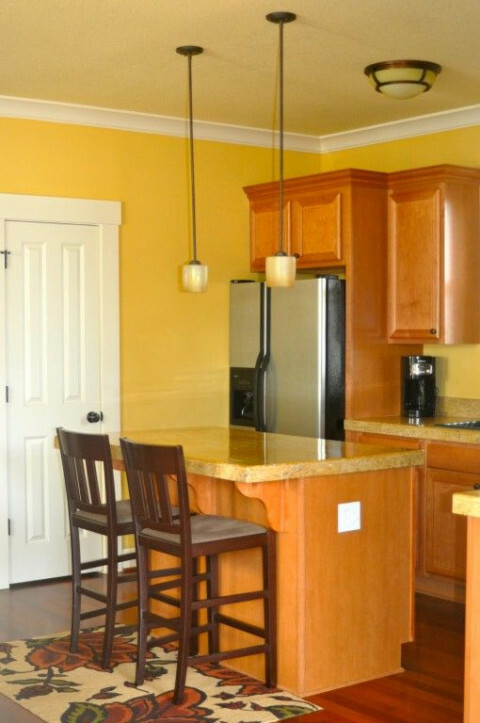 Click/tap here to find the best Santa Rosa, California professional organizer for your needs! 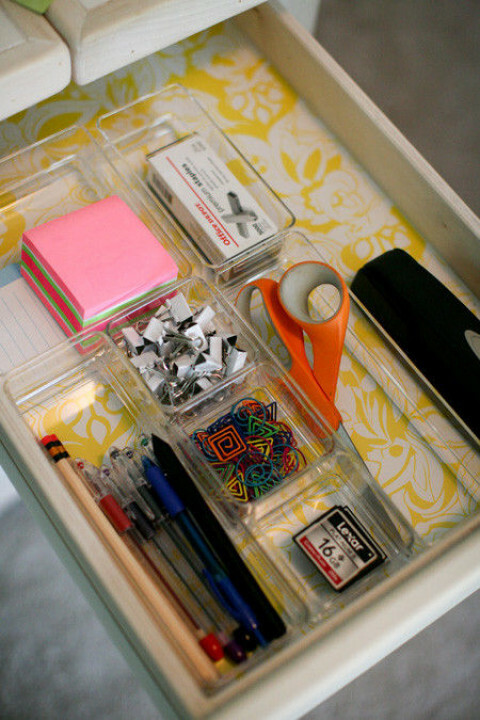 Are you feeling overwhelmed and stressed about getting organized? You know getting organized will make your life easier but you just can't find the time, the energy, or both at the same time, to make it happen. Do you need help downsizing or just shedding old things that are holding you back? Maybe you're hoping to move and are faced with a lifetime of things to decide about. Full Sail Organizing gets it. We want to take you from overwhelmed to overjoyed in as little time as possible. 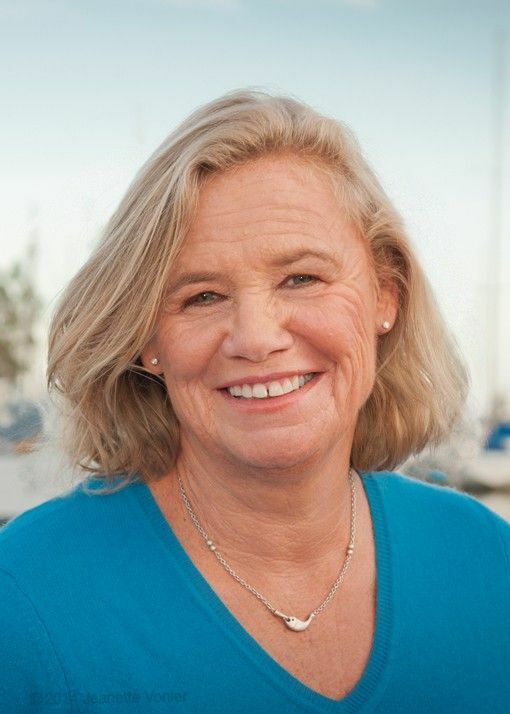 Owner, Teri Mendelson, has 40 years experience in office management and organizing, and 8 years experience living and sailing around the Pacific on a 52' sailboat. 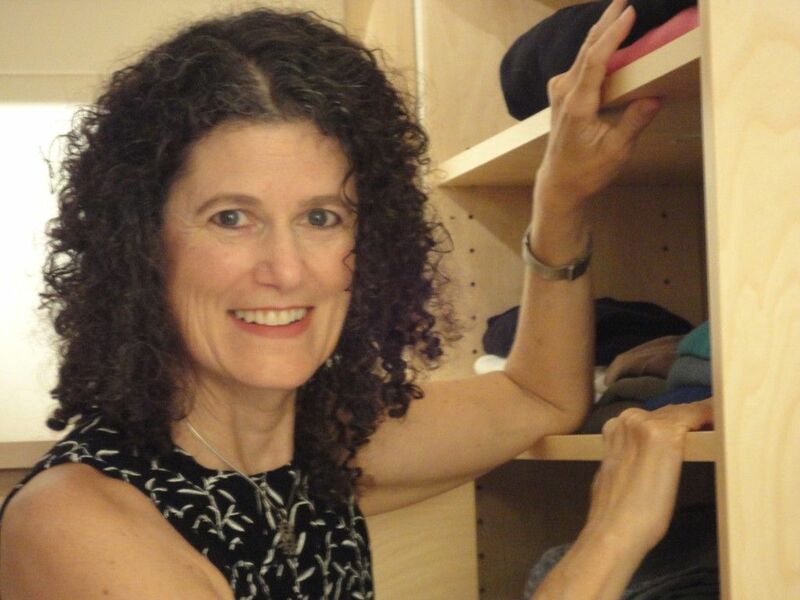 Teri's passion is helping women in transition navigate the often tumultuous course towards downsizing, relocating or clearing clutter. 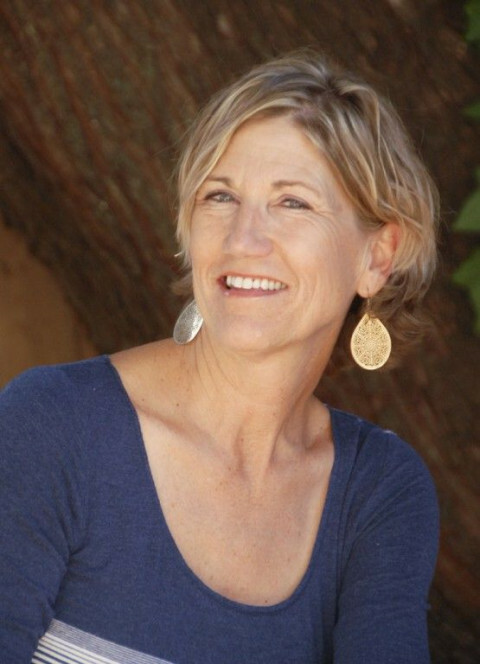 As a Golden Circle member of the National Organization of Professional Organizers, Teri and her team adhere to a strict code of ethics including confidentiality and a non-judgmental approach. Full Sail Organizing specializes in downsizing and relocation. We can manage the entire move from purging and sorting, packing, scheduling subcontractors and moving companies to finally unpacking into your new home or office. We take all the stress out of what is normally a frantic time. If you are a DYI'er we also offer just minimal help to get started and steer you in the right direction. At Full Sail Organizing we believe that everyone deserves to live their best life. If something is keeping you from moving forward, take the next step and call Full Sail Organizing for your free phone consultation 707-857-3523 or check out our website at www.FullSailOrganizing.com to learn more about the services we offer and how we can make your life easier. 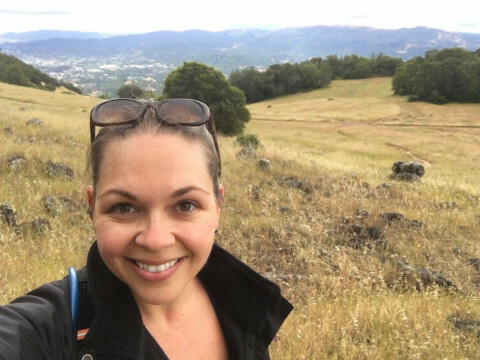 Laurie Light is a Sonoma County native and has been a professional organizer for more than 16 years servicing Sonoma and Marin Counties. She loves helping people simplify their lives. Laurie is a pro at de-cluttering a room. She will help you with the process of deciding what to keep and what to purge. Rest assured she will not toss out anything without your permission. Laurie will organize your office space for greater efficiency, functionality, and productivity. 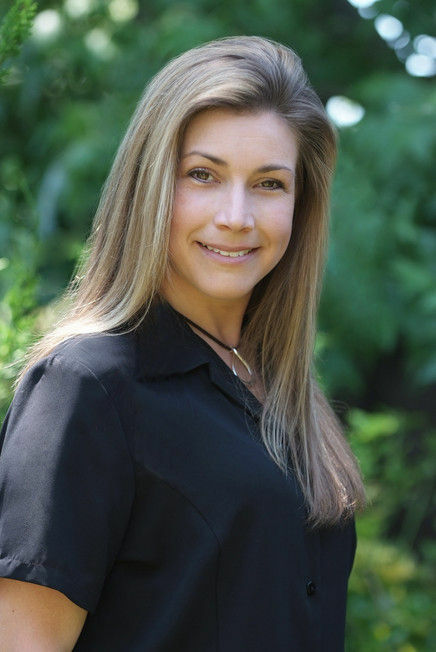 Laurie's clients appreciate her friendly, easy-going and non-judgmental manner which makes everyone feel comfortable. She has an aesthetic sense of feng shui which adds to the beauty and simplicity of each job. Whatever your organizing needs are, Laurie's creative mind will come up with a solution that's customized for you. Imagine an organized home without the stress of cluttered and disorganized spaces. Where do you begin? 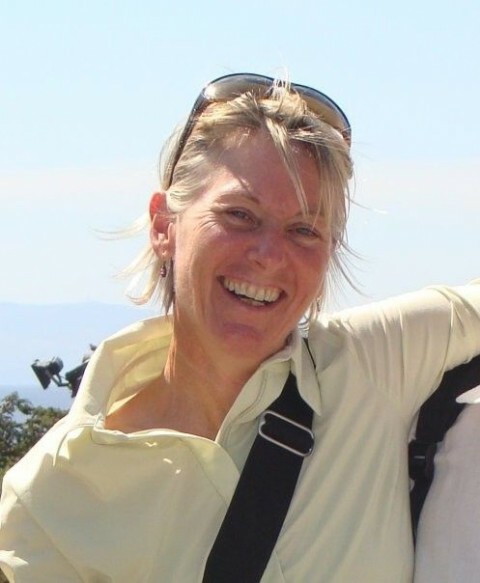 Experienced, efficient, non- judgemental and capable, Margo can help. Call 415.302.6750. 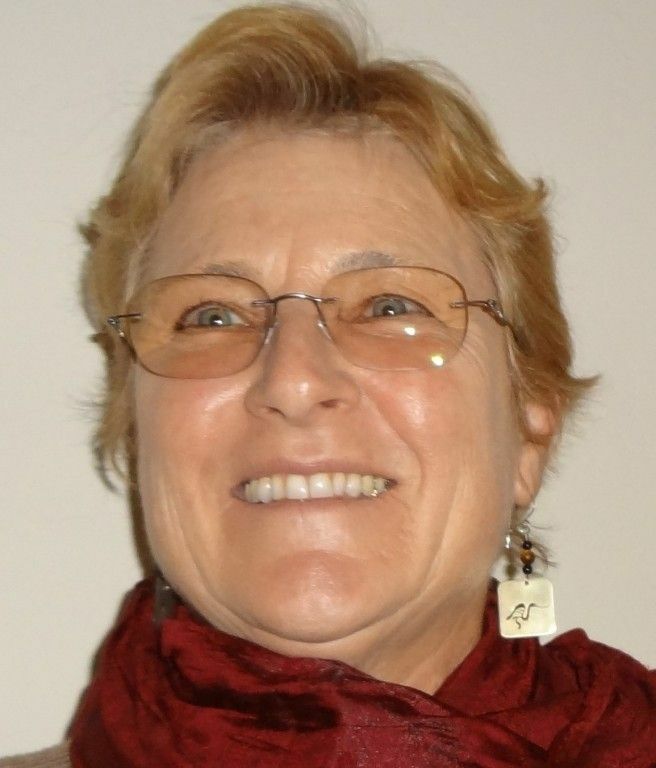 * As a licensed therapist (MFT 20088) and retired Social Worker, Margo approaches each individual with empathy, listens carefully to their needs and works with them to get the job done! 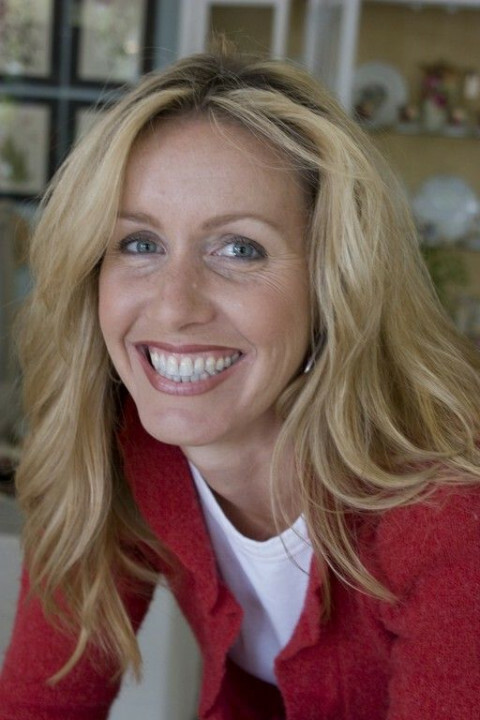 She can coach clients so that they are able to become more organized on their own. * Her motto is "Peace of mind during life transitions" for all clients through organization and partnership. We work together to find solutions. When finished many clients say, "Ah, I can breathe now!" * You get to know each other by phone and set up a home visit where you will receive a personalized overview of your options without judgment and in confidence. Then the work begins! * We walk through your home and together we map out a personalized plan that works for you whether it be help with organizing drawers/closets/garages/kitchens/bedrooms/offices/whole houses/estate consolidation, sorting cluttered spaces or tackling a large move or hoarding project including home repairs. * Margo is able to work with clients of all ages and projects of any size. 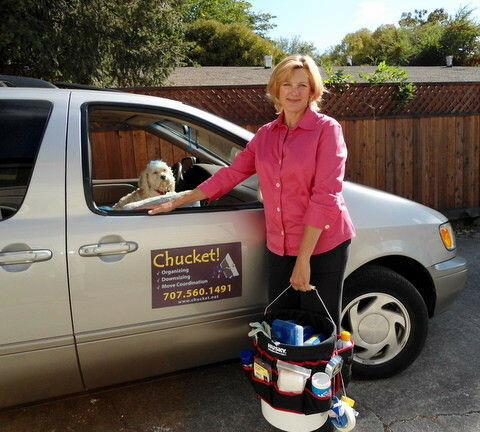 She has worked with many seniors and their families with sorting clutter, clearing hoarding situations, making the home safe for mobility, downsizing and moving and preparing homes for rent or sale. * When consolidating estates, she thoroughly sorts and disperses estate items as directed by clients with integrity and care. Your home and possessions are respected. * Margo's skills in home repair, carpentry, mechanics and project management lend a unique addition to her organizing abilities. 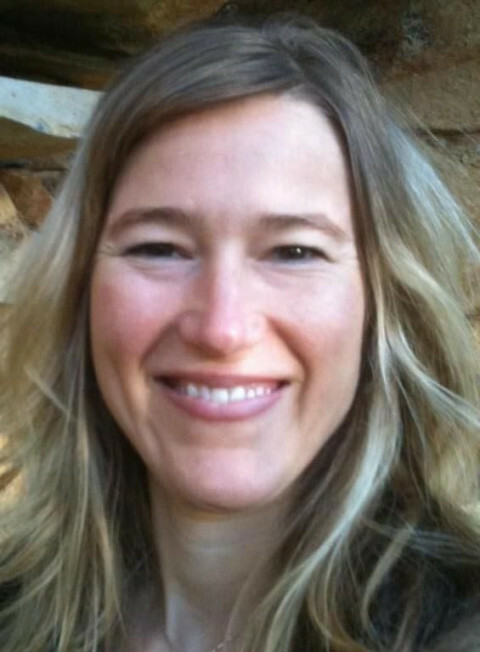 * She is reliable, gentle, kind and brings humor, partnership, energy and results to every project. Confidentiality is respected. Visit Grace Brooke's website at www.gracebrooke.com for more information on how Grace and her team of Efficiency Specialists can help YOU simplify and thrive. 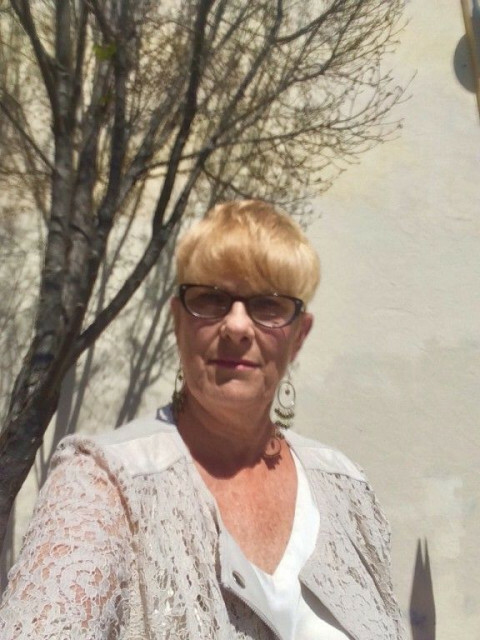 Grace and her team have been providing services to clients in the North Bay since 2001. Grace's client's satisfaction is very important to her. 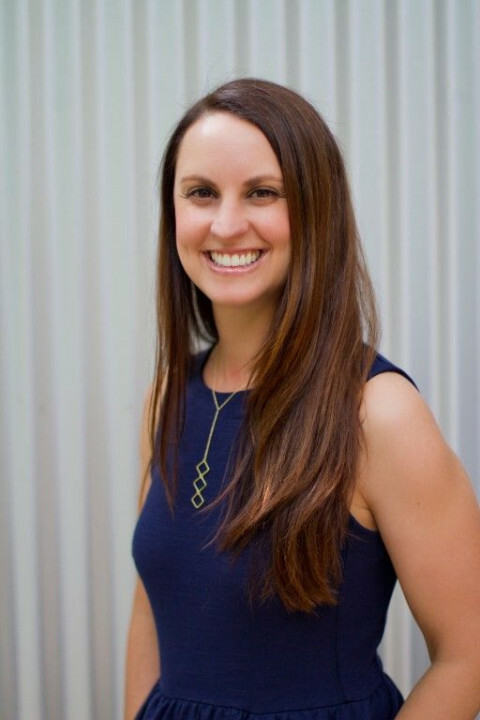 Grace and her team are non-judgemental, confidential, reliable, creative, and passionate when working with their clients. The client's success is their success! 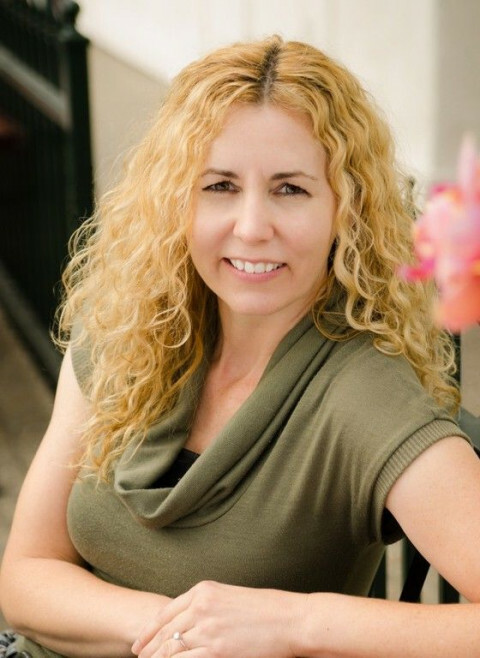 Grace and her team of Efficiency Specialists specializes in working with busy families and business owners to create their ideal life and have a balance between work and family. I help busy people and small businesses declutter and get organized in any aspect of their life or business. I will set up simple systems that you can continue to maintain once I have left. My goal is to set you up for success from the beginning. With 14 years of experience in Merchandising and product development, I have a strong eye for style. I specialize in offering wardrobe styling services where we will go through your closet together and declutter. I will help you to create flattering outfits from what you already own and help you with new clothing options as needed. "I was so impressed with her thoughtful assessment of my possessions. There was no judgment. The Sweet B team arrived on time and worked with me to pair down my possessions." "I recently had the pleasure of working with Meghan as part of a move. I can't recommend her enough and only wish that she could have put her magical touch on every room." Contact Meghan Bresnyan for a free consultation. You're just a call away from realizing a more peaceful life. The process of transforming your home or office from unorganized to organized results not only in taking care of your belongings but also taking care of yourself. My clients express that my process is therapeutic, healing, and frees them of uncomfortable feelings. They also share that an organized home is enjoyable and a relaxing place to spend time alone or with family and friends. As an organizer, I start with the basic elements of your home. I will consult with you about the function of a particular space. We will consider who uses the space and what naturally occurs in the room. Together we conclude what belongings make sense to keep, which ones (if any) to let go of, and what might be repurposed. This organic style of organizing creates harmony and fits into the design of "your" life. 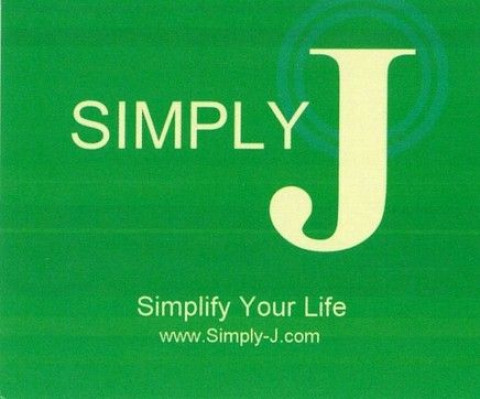 For all your organizational needs go to www.Simply-J.com to Simplify Your Life! What sets me apart is I am, literally, Maggi, To The Rescue. For over 10 years I have provided excellent service to busy executives and homeowners around the San Francisco Bay Area. Services I provide include PA/concierge and professional organizing and re-designing. Whatever you need done, I can provide it. With my unique skills and ability to be pro-active, I will solve your organizing needs. Thoroughness, efficiency and integrity is me. I find joy and accomplishment turning your messes into successes and your problems into solutions. Exceeding your expectations is My goal! I look forward to serving you. Find me on LinkedIn for more info and references. Thank you. Highlights: Space Planning And General Consulting, Goal Setting, People Feel Good In Their Homes Again!, Whole House Organizing, Relocation Organization, Computer Training, Vacation & Seasonal Homes, Office, Office Organization, Small Spaces, I Work In The Whole House If Necessary., Office-Home And Business, Combined / Blended Households, Organizing Collections, Extreme Clutter, Living Room, Short Term Or Long Term Help, Non-profit Organizations, Clutter Elimination & Coaching, As A Professional Organizer I Can Help You Reach Your Goals! Organized Mix is a residential and commercial professional organization company. 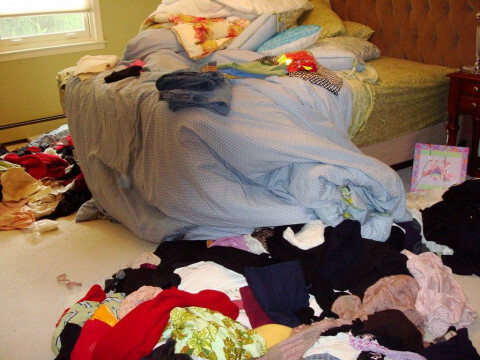 Clutter impacts the way you feel about your space and your productivity. As a Professional Organizer it's my job to make your life easier at home and/or work. Being organized offers the satisfaction of having control over your surroundings. This leads to decreased stress, saving time, and saving money. To find out how visit my website at www.TYOrganized.com. Function and flexibility are keys to my method. Being compassionate, supportive, non-judgmental, and, of course, confidential, are fundamental principles that I live by. I work in all areas inside and outside the home, and with small businesses. My organizing experience is extensive and diverse. As an active member of the National Association of Professional Organizers and North Bay Organizers & Coaches, I am learning more all of the time! I love my work. As professional organizers we don’t just organize stuff and then leave. We do organize, but more important we help people make choices in order to help clean up murky spaces, and put things in an order that makes sense to them. We are always glad to teach the tools needed to maintain the flow we have created. It’s pretty awesome! My passion is helping others. My goal is to help you reach your goals. Specializing in those persons moving into new spaces and organizing storage areas/closets and garages.